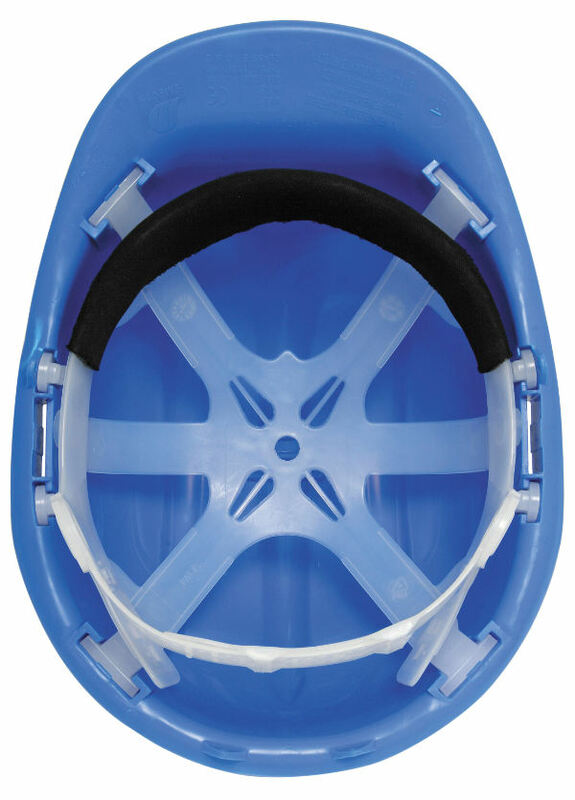 The Blackrock 7000700 safety helmet is constructed from a HDPE shell. It includes a 6 point adjustable PE harness, designed for high impact resistance performance. Internal foam sweatband draws moisture away, chin strap holes for a tight secure fit. 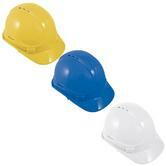 Comes in Standard size - fits a wide range of heads from 55cm - 62cm. Blackrock 7000700 HDPE Shell 6 Point Safety Helmet conforms to CE EN397 safety standards.